The removal of unsightly or unwanted hair uncovers our largest organ, the skin. At skin&bodyworks we have chosen the unique Waxperts Wax System, a premium range of waxing products used in many countries worldwide giving you the best hair-free results. 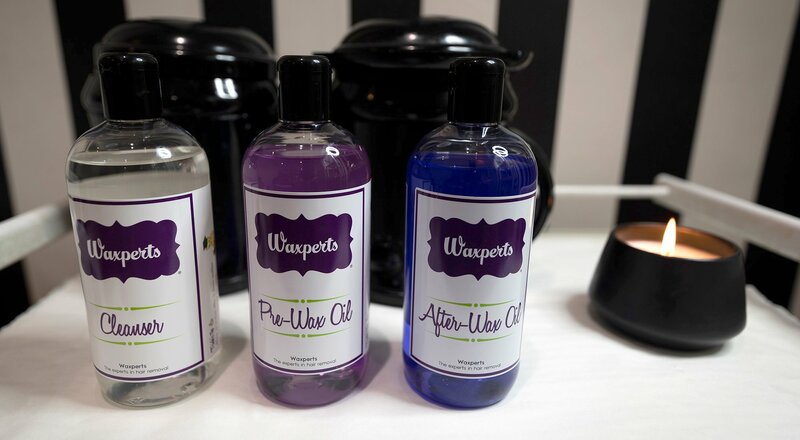 Waxperts Wax is the next generation of waxes, the most flexible and effective wax you will ever need, and suitable for even the most sensitive skin.